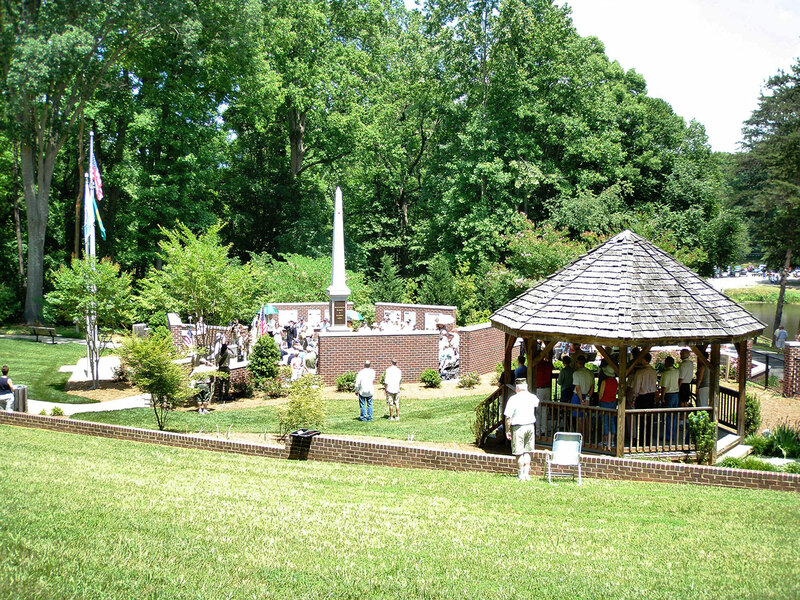 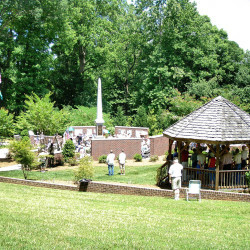 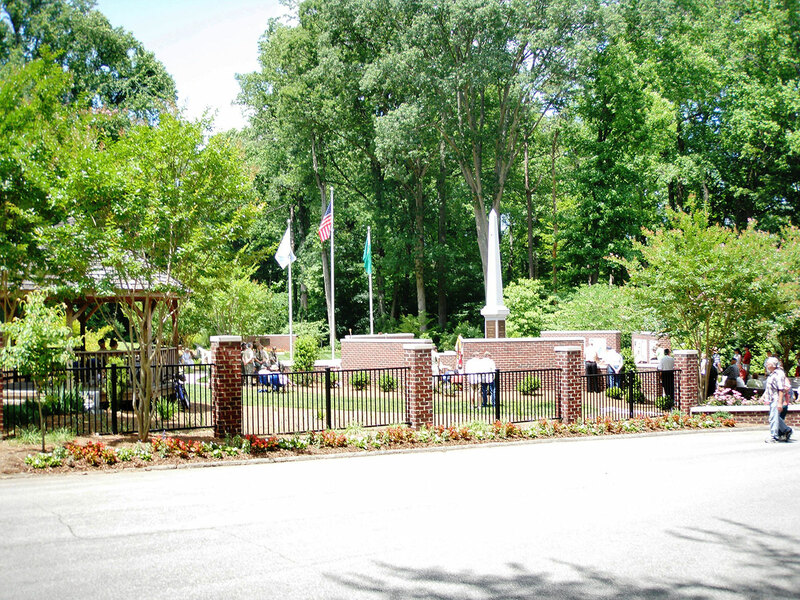 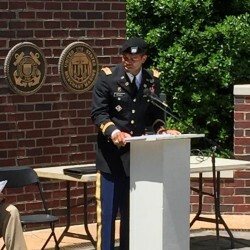 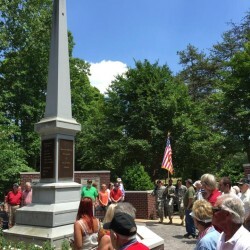 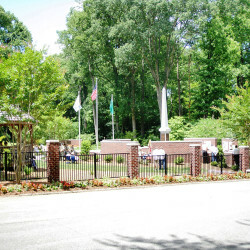 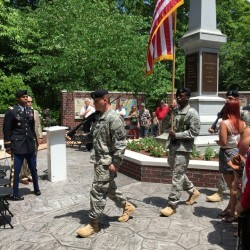 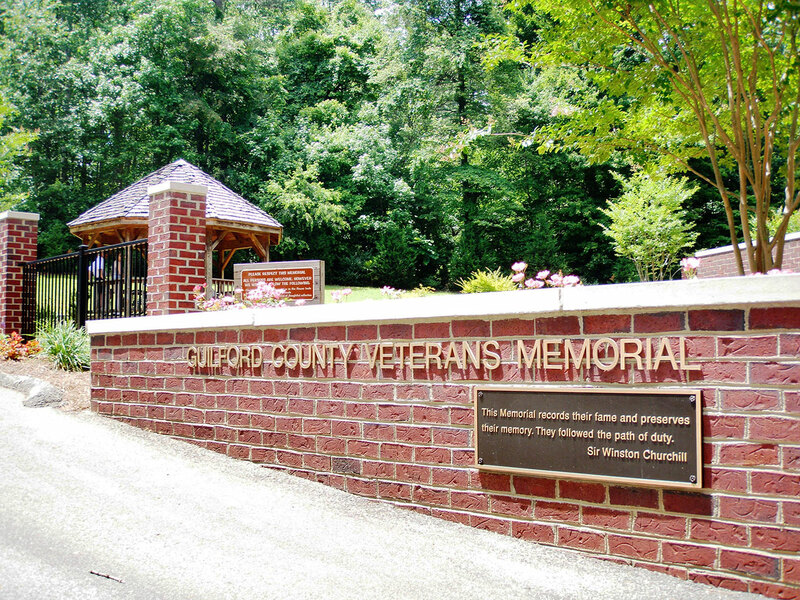 The Guilford County Veterans Memorial is an approximately one-acre memorial dedicated to the Guilford County, North Carolina, veterans of our nation’s foreign wars. 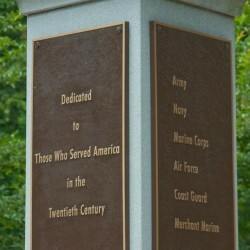 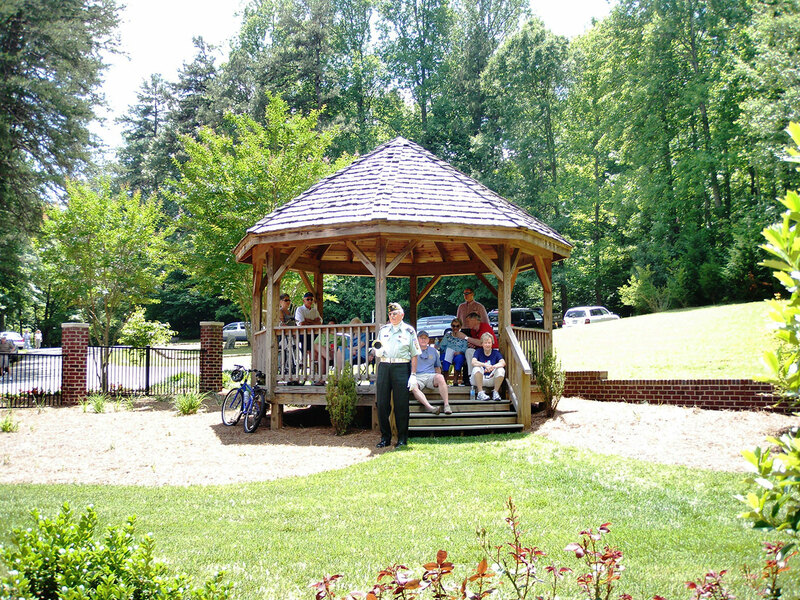 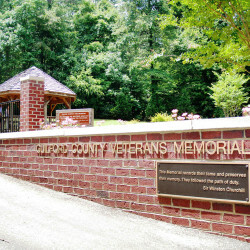 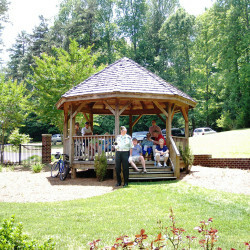 The Guilford County Veterans Memorial was dedicated on September 14, 2002, and the website was originally launched on Veterans’ Day, 2003. 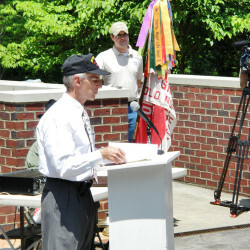 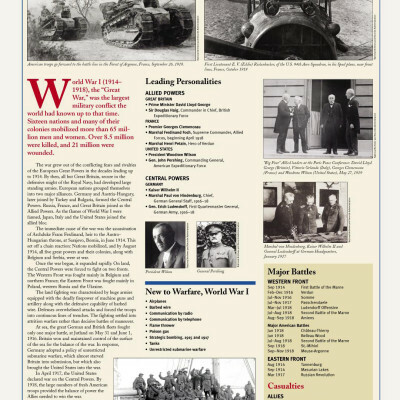 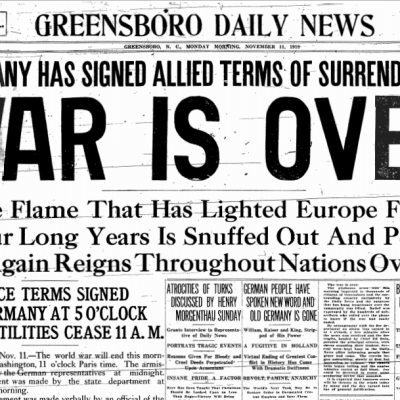 See what the Greensboro Daily News and Greensboro Record reported on significant historical dates. 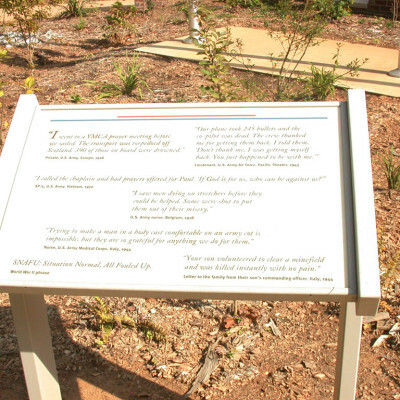 Photo Panels tell the story of why and how we of Guilford County responded to the call to defend our liberties. 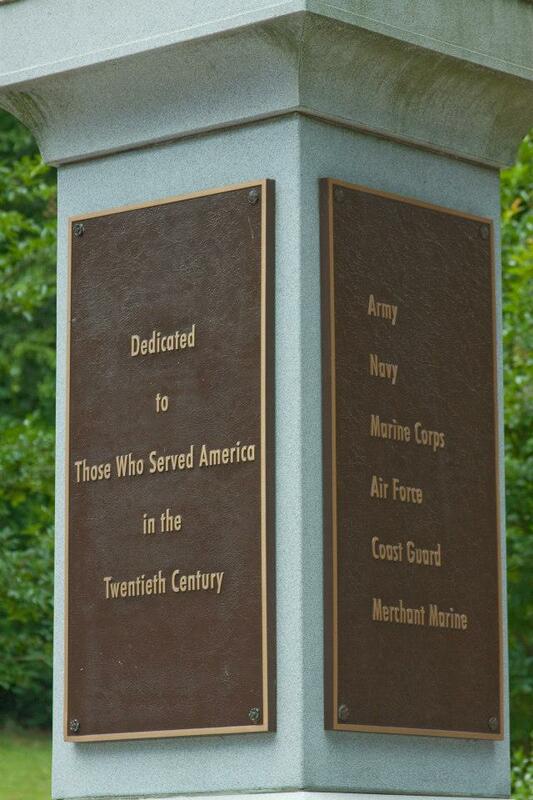 The story of why and how we responded to the call to defend. 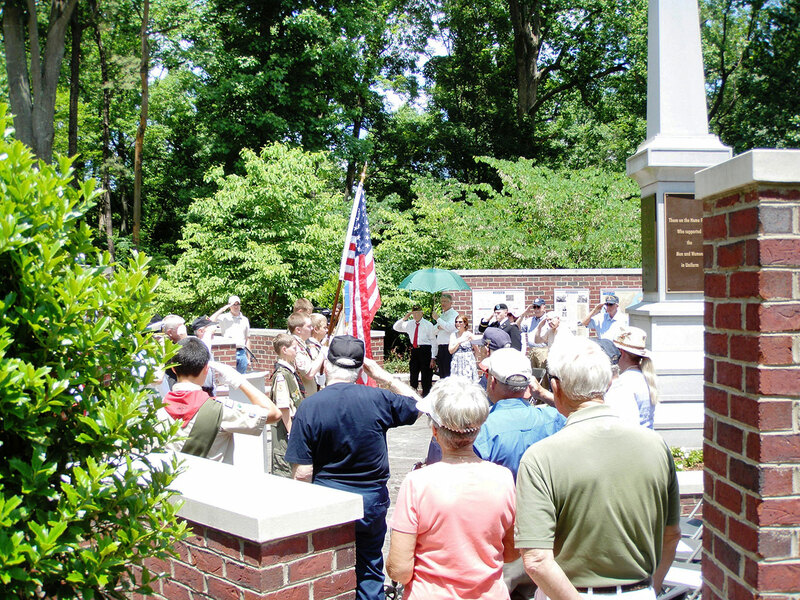 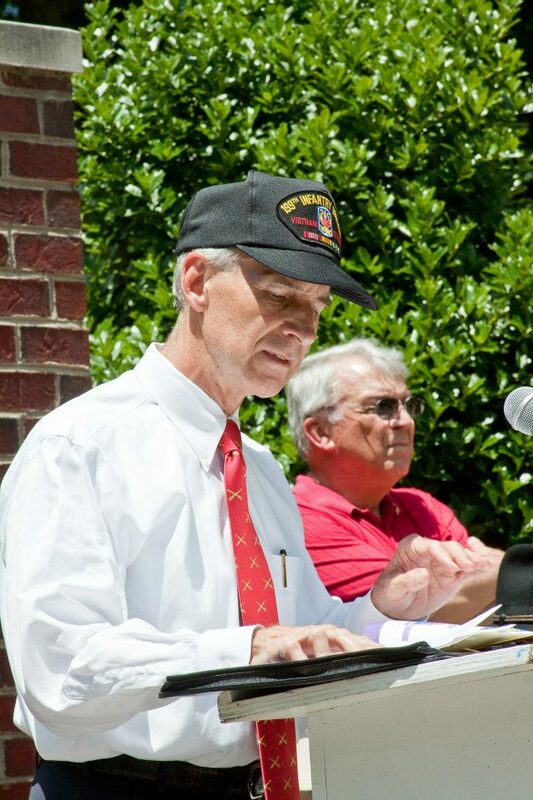 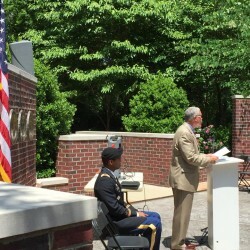 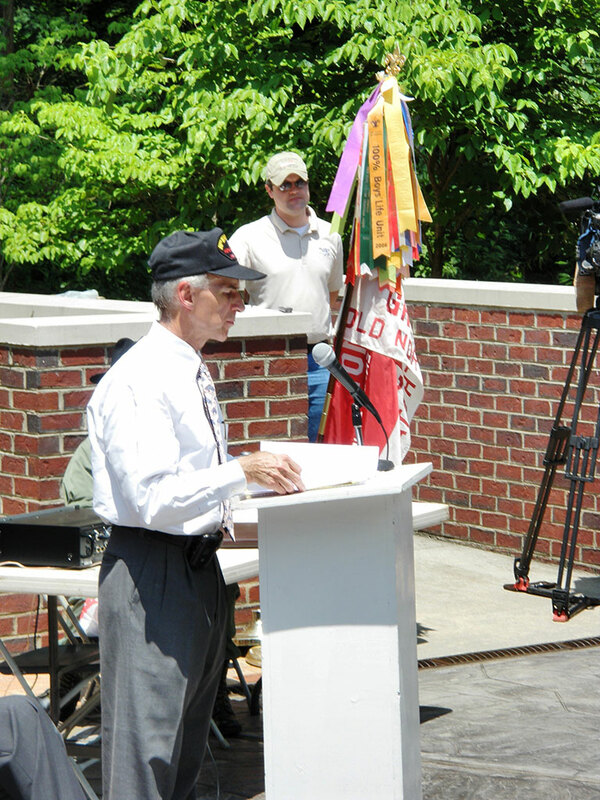 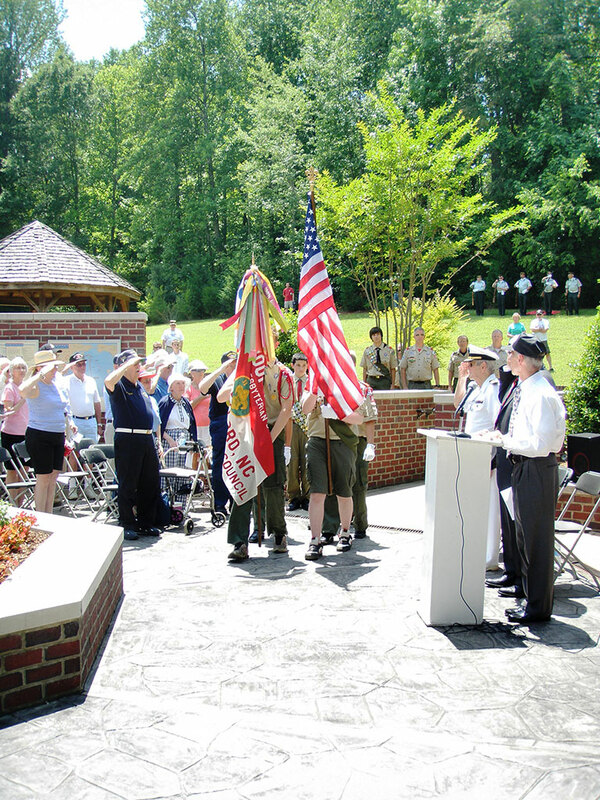 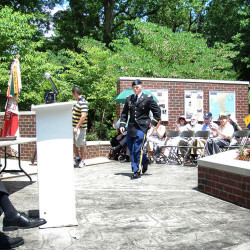 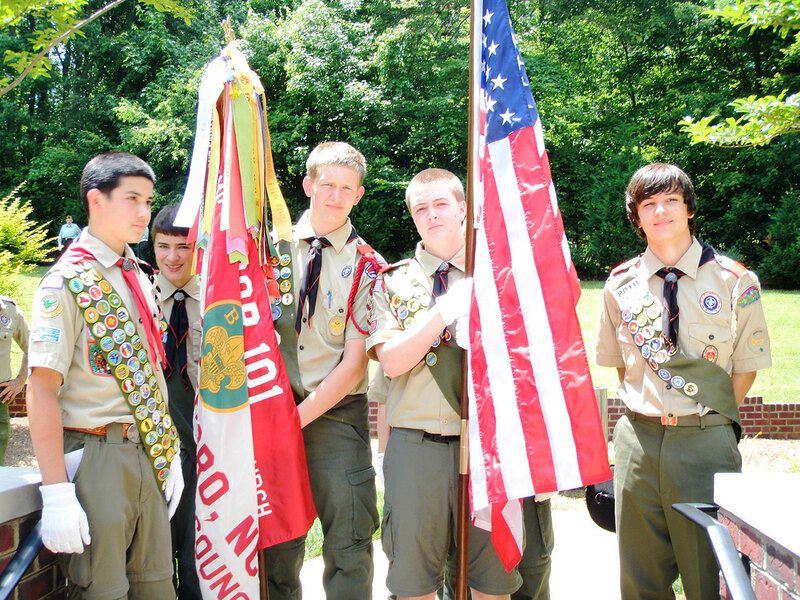 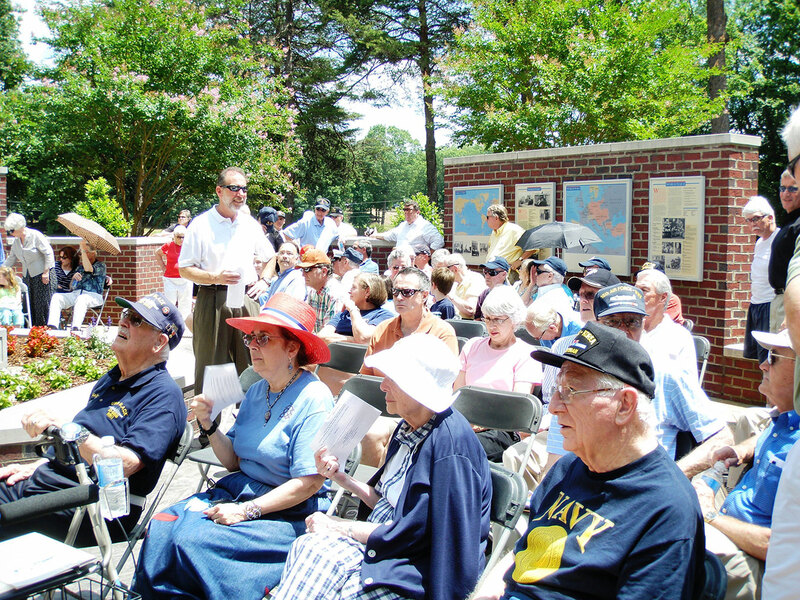 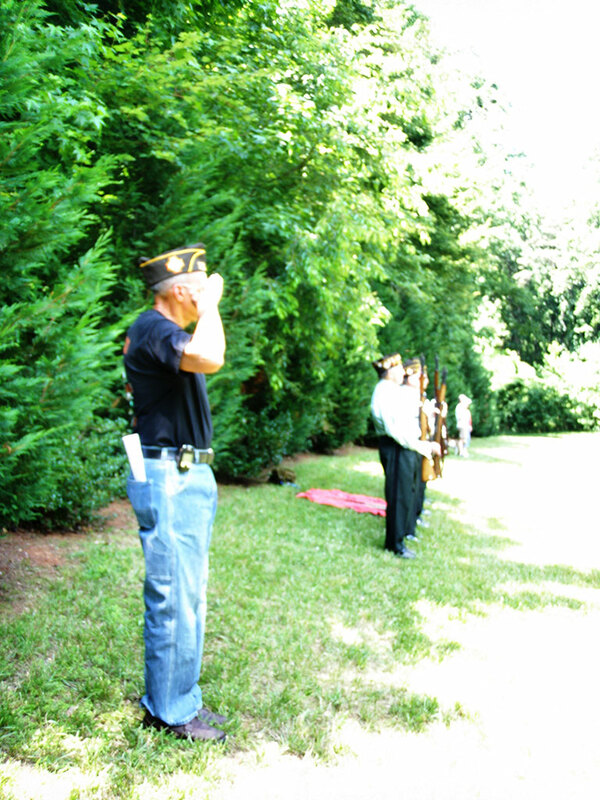 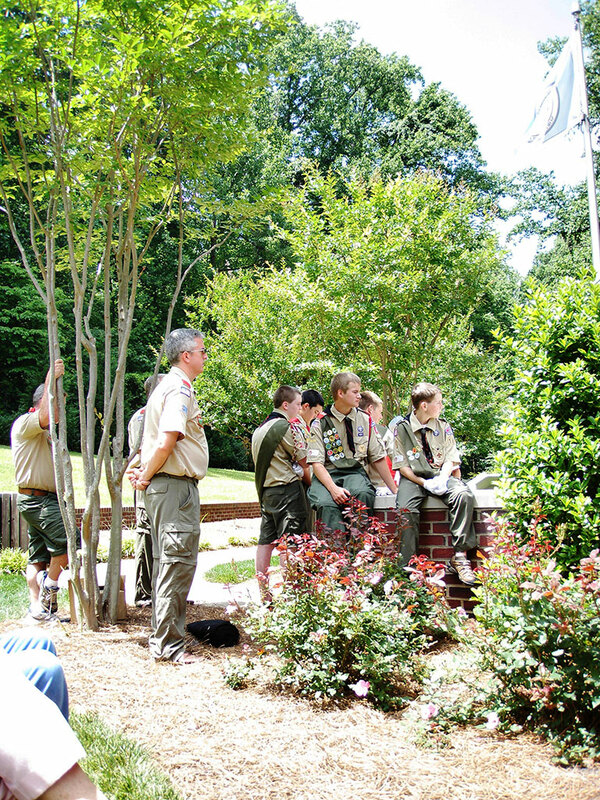 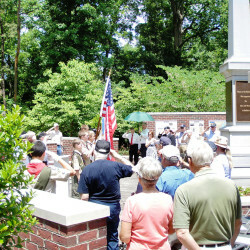 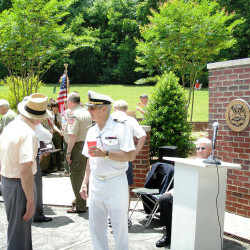 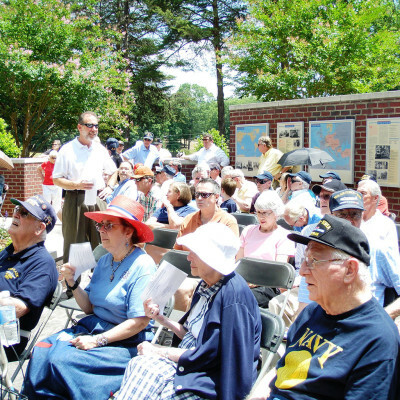 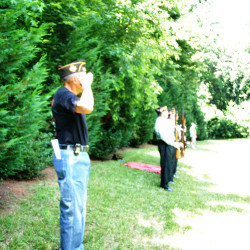 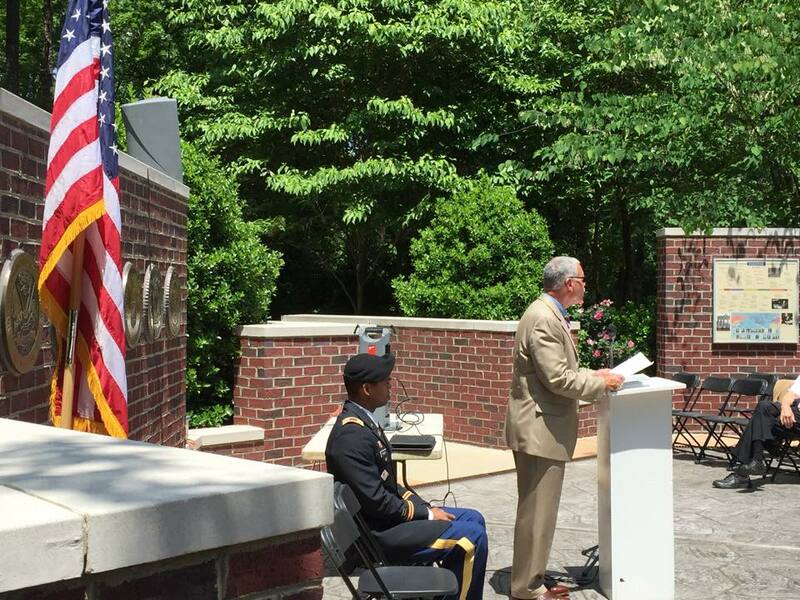 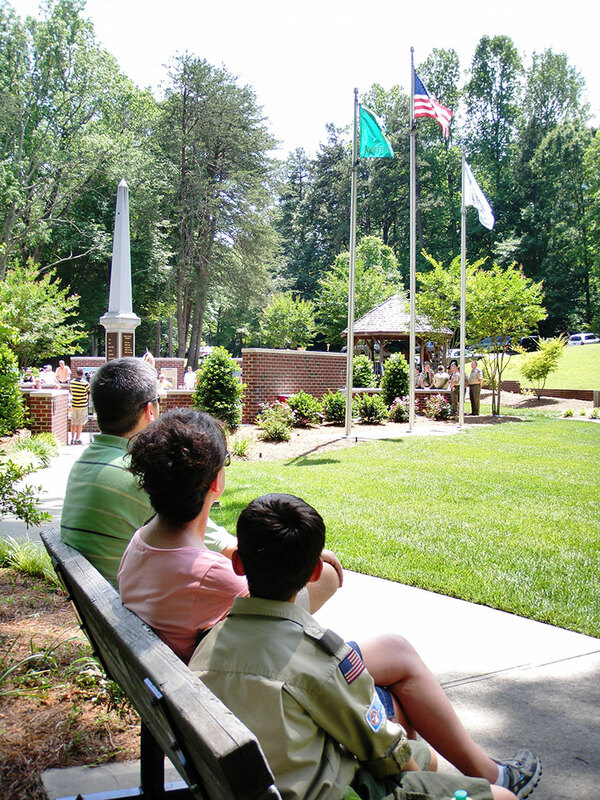 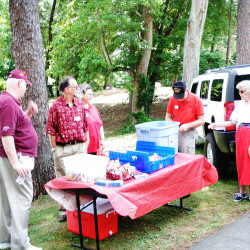 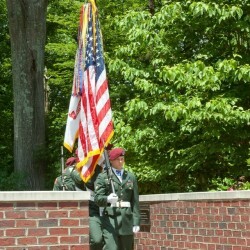 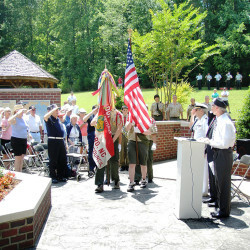 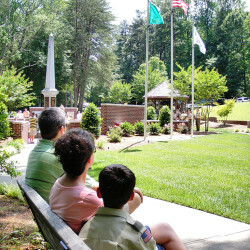 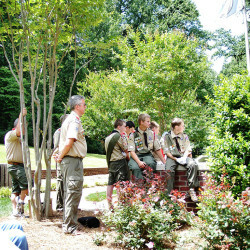 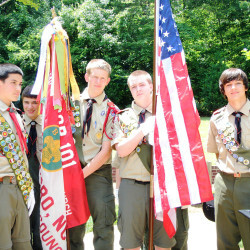 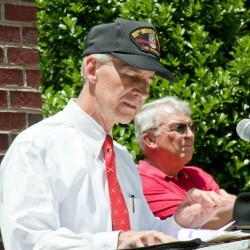 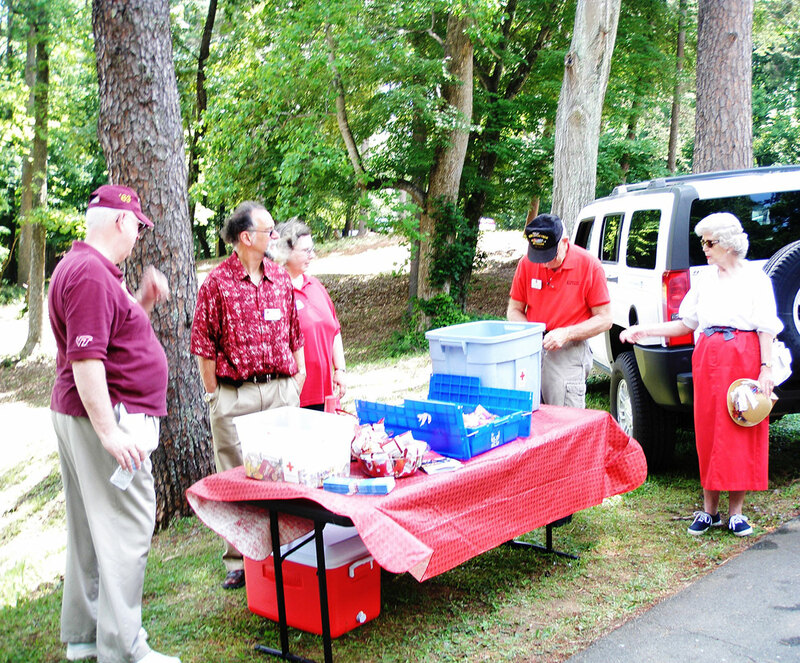 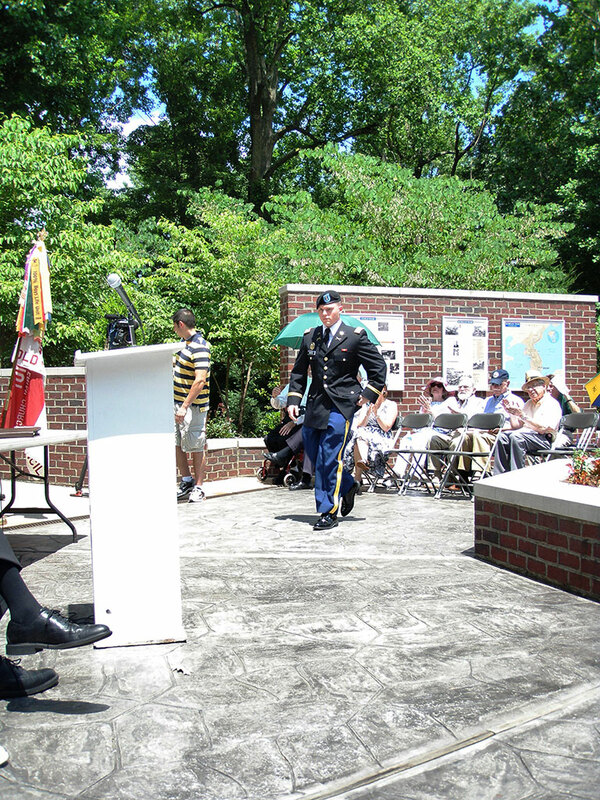 Upcoming events at the Guilford County Veterans Memorial. 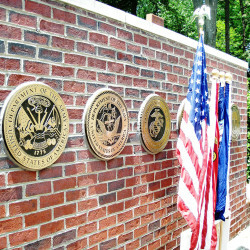 Have a brick engraved for a loved one? 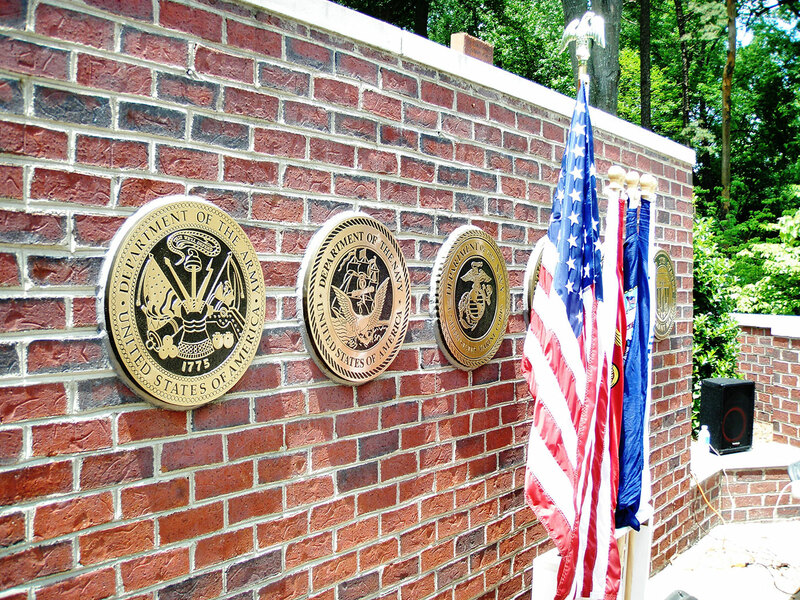 Want to see a particular memorial brick? 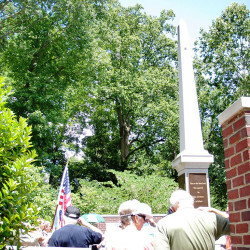 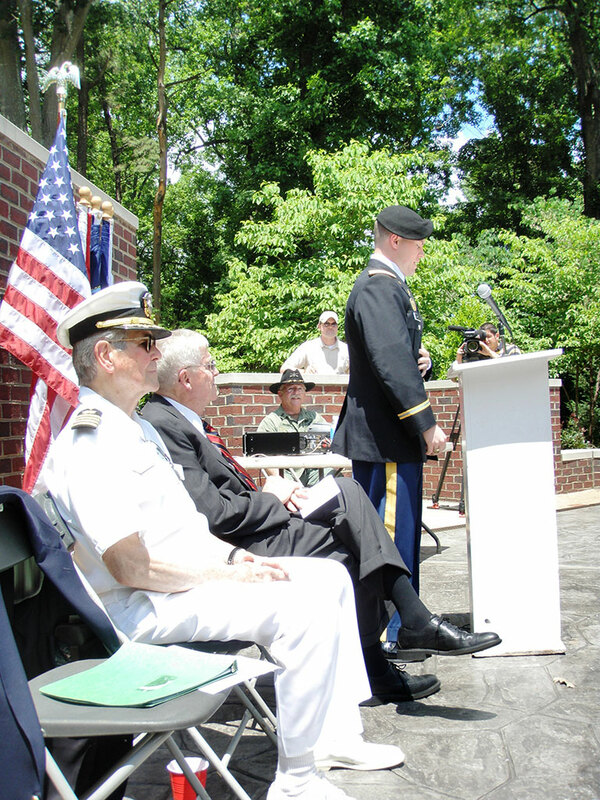 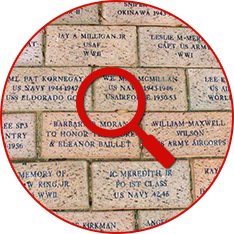 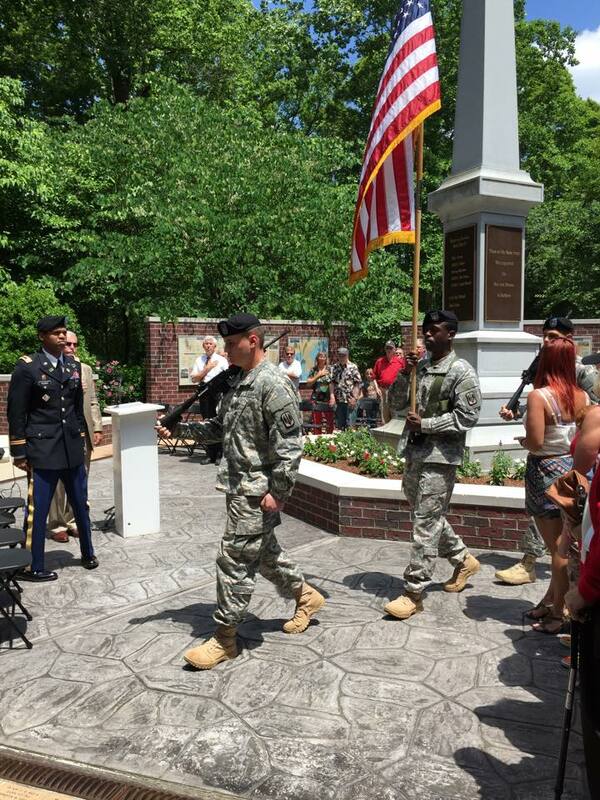 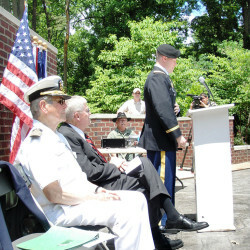 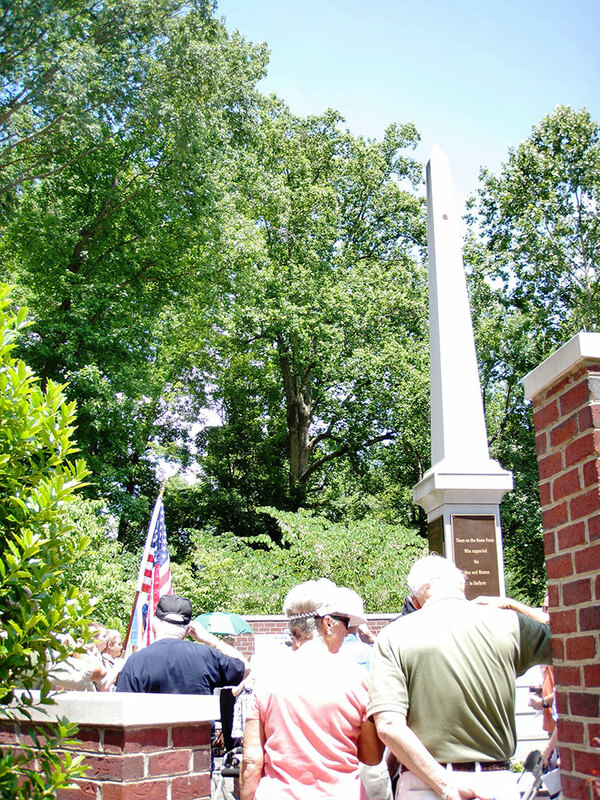 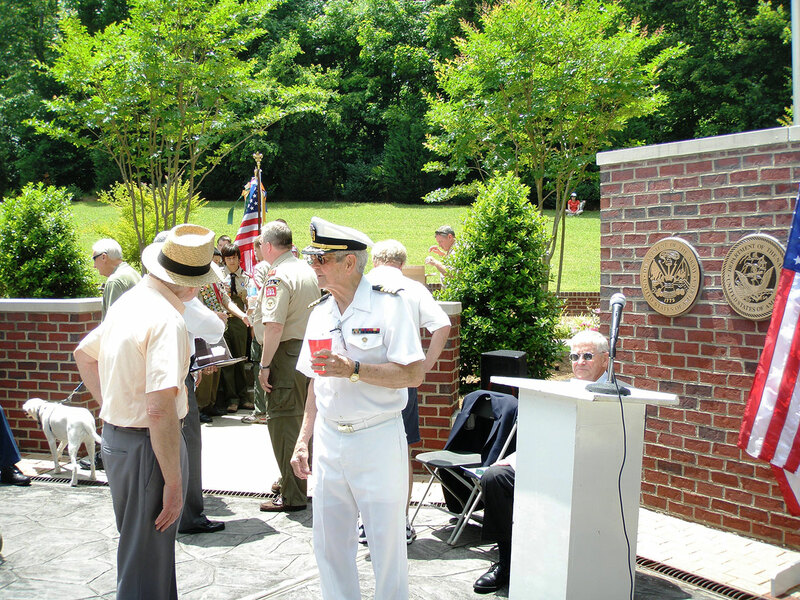 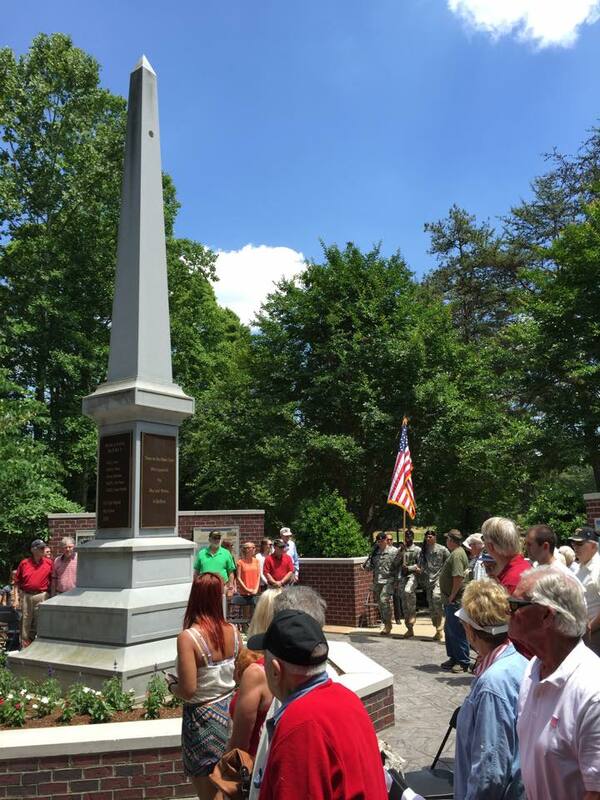 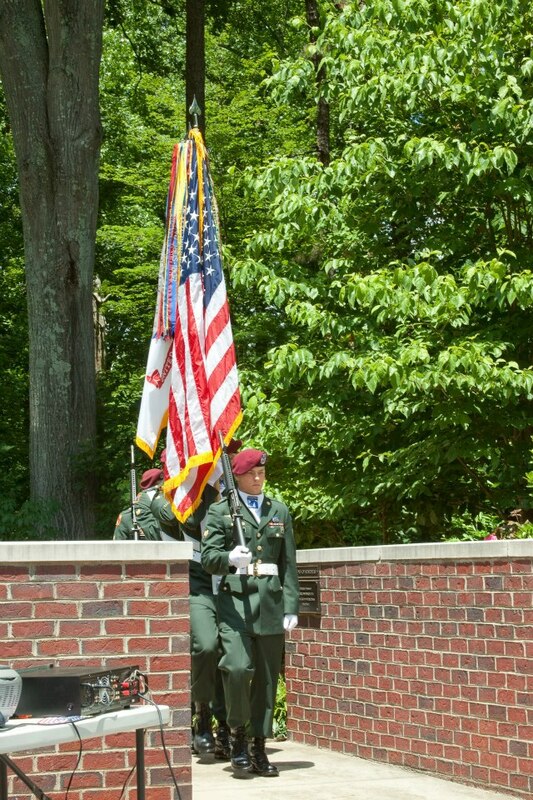 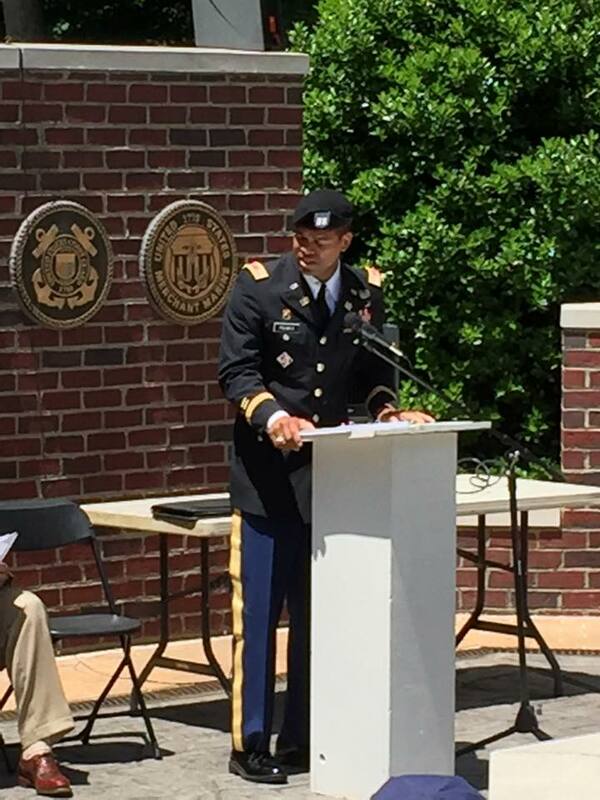 Use the Guilford County Veterans Memorial brick search tool to preview or print a brick.